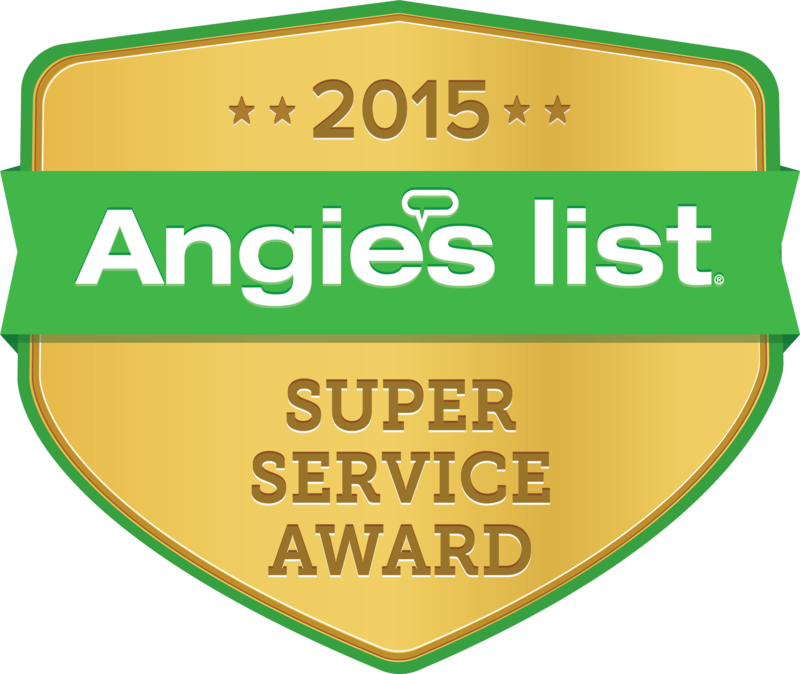 Verified Reviews from Google, Angie's List, Website Submissions and Yelp! We love hearing your stories! Please feel free to share your PetPeePee Experience with us on our Google Profile or by filling out our Contact Form. I have 2 large Persian rugs, one under my dining room table and one in our family room.They are over 20 years old , but still in excellent condition except for the odor. In the past few years with various family circumstances we have had up to 5 cats and 3 dogs all living and marking their turf on these rugs. We tried every cleaning product, Stanley Steamer, Green carpet professionals,the lists goes on….the only thing they removed was money from our pocketbook. We had almost given up when I found Meir Martin’s website .I immediately liked the dead sea minerals he used and is unique way of cleaning that he designed himself. I live in TN and I was going to have to ship the rugs to FL, but It was so easy. Mr. Martin texted me what to do and there was even a video explaining how to fold the rugs. He sent me everything I needed and made all the arrangements with Fed Ex. My rugs were returned in less than 2 weeks clean and ODOR FREE ! It may seem costly at first , but think of the cost of a new rug. Mr. Martin will have your old rug smelling clean and looking like new. He kept in touch every step of the way ensuring me my rugs were in good hands. “From start to finish my experience with PetPeePee.com has been a good one. Courteous service and prompt return of my silk drapery are only two of the factors which promoted me to write a review. “I was absolutely devastated when my husband pointed out a large, hard, dark yellow stain on his grandmother’s 100-year-old oriental carpet. Upon further inspection, it was obvious that our adorable dog – who we thought was putty trained – had been using our priceless (to us) and expensive (to the rest of the world) heirloom as her personal latrine for years. This really was a surprise because we never noticed anything more than, at most, a very faint musty odor that we attributed to the age of the rug. We searched the internet for a solution and tried using vinegar and baking soda. But the pee-pee came out endlessly and after using up several rolls of paper towels and blotting it up on my hands and knees, I gave up. Trying to clean it released the most horrible odors. My husband remembered seeing the “Pet Pee Truck” and vowed to call them in the morning. After watching the video of how they cleaned a similar oriental rug, I started to hold out a little hope. The next morning, we called and Meir Martin immediately reassured us completely. When he came that same morning to pick up the rug, my husband casually mentioned that it would calm me down considerably if I could watch the cleaning process. Meir (he’s our friend now) was more than happy to have us come to his workplace and watch. He was actually thrilled to show off his invention! As for me, I was overjoyed to see the streams of years-old pee-pee come flowing out of our rug. Trust me, it is definitely worth watching Meir at work! The rug is back home now, looking better than ever, and we both could not be happier. Please feel free to contact me directly if you have any questions or concerns. “Dear Pet Pee Pee,I own two adorable Havanese dogs that made our custom made drapes their own. The pee pee smell was so strong we could no longer utilize our living room. The bottom of the drapes had frozen and hardened from our dog’s urine. I was given a rug from my mother. It is a 100-year-old rug that means everything to her and to me. I love the rug and the history behind it. It made my house a home and I kept it perfect always… Until… I went on vacation to Europe for two weeks. Apparently my oldest child, a 16-year-old English Springer Spaniel, felt left out and decided to take out her anger on my rug. I actually scheduled my housekeeper for the day of my return so to enjoy a clean house when I arrived. I wish that was the case… my house, the entire house, all three thousand square feet of it, smelled worse that any bad nightmare I have ever had. And it was all in my prized rug. Amazing how smell travels. At a loss I called around. Sent the rug to a dry cleaner who came back with it saying that they could not get the smell out of the rug. I decided I would find another… said the same thing. I was up in Broward one day, very randomly, and passed a store front in a commercial district and decided to call. On the other end of the phone was a gentleman that had more passion than a priest during the second coming of Christ. I decided I would use him. Then I met him… and wow!! Passion does not begin to describe him. He loves the rugs he cleans. So much so that he videotaped the homecoming of my own. I knew when I met him that he was the one for my rug. I knew that his passion would lead to the perfect restoration (of sorts) … Remember that he is in the business of removing nasty odors…. But a restoration it was either way. It is back in my home now and I could not be happier about it being here. Pet Pee Pee made that happen. Not corny… simple truth.